Oh, and do consider sharing them with your friends too! 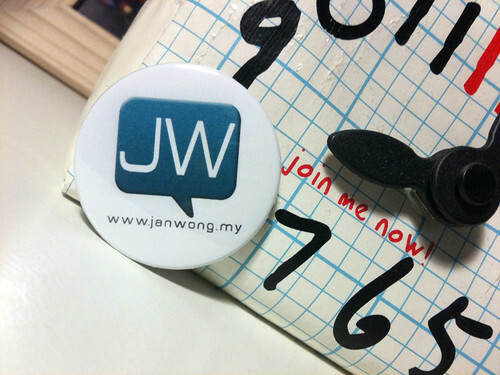 Hi Janwong. Brilliant ideas. I think ocusing your blog really helps in giving value to your site. It is more effective to focus on one area but it does not mean you cannot personalize your content every now and then. Keeping it casual can also attract followers. Hi June, thank you for the kind words! I went by your site earlier and I must say that you too, have a very niche focus which is great! Great job in applying your niche into different situations – I think that is also important especially when readers / followers today are looking towards content that they can relate to daily. I guess these are the small little things that followers find value in.